Dr. Faisal Anwar attended medical school at Eastern Virginia Medical School in Norfolk, Virginia. He also completed his Internal Medicine Residency at Eastern Virginia Medical School in Norfolk, Virginia. Dr. Anwar takes a special interest in internal medicine and geriatrics. 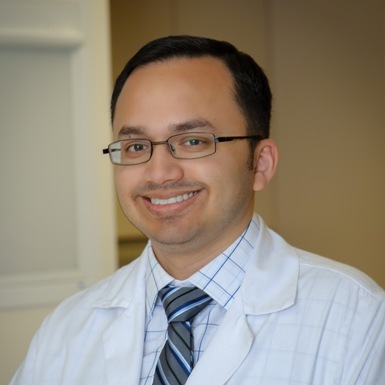 In his free time, Dr. Anwar enjoys traveling, flying, and reading.